hd00:21Genova, Liguria, Italy. 04/05/2019. Fountain of Piazza de Ferrari. 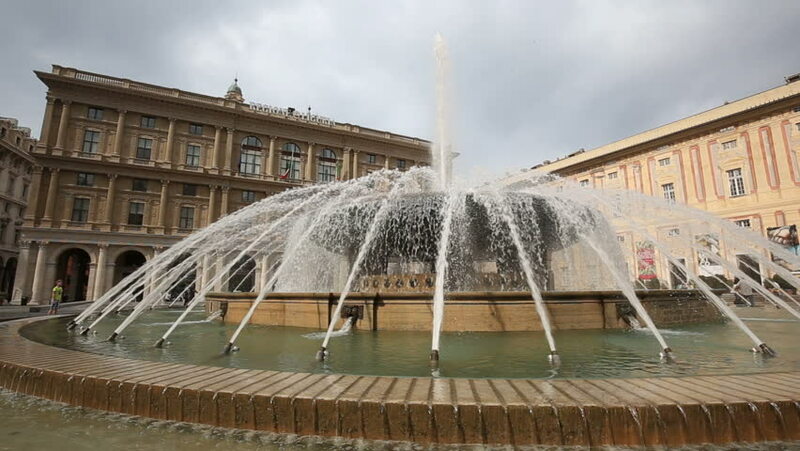 The famous fountain and the surrounding buildings at Piazza De Ferrari in Genoa. In the background the Ducal Palace. 4k00:06Barcelona, Spain, November 2017. Museum of Catalonian history. 4k00:20LOULE, FARO / PORTUGAL - FEBRUARY 3, 2018: The city of Loule gets ready for it's annual Carnival of a week long celebration.